Pagliacci - perfect production. I loved how the audience as the play grew more violent would take their children away protect them from the violence. I loved that. 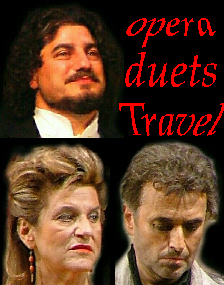 Inva Mula was Nedda and José Cura was Canio. Canio seemed less violent and more loving to his wife, Nedda was almost sympathetic. 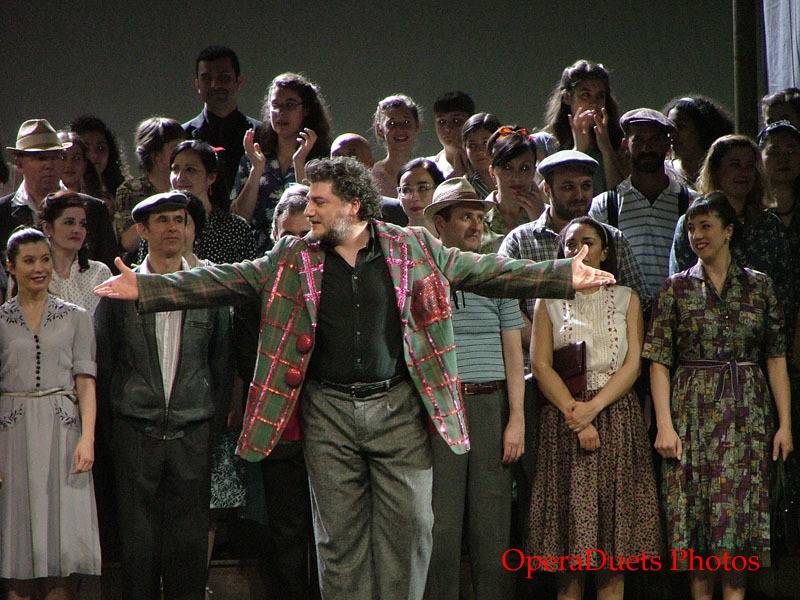 José Cura was a wonderful Canio and sang a marvellous Vesti la giubba. I loved it all.